Like most things, using WordPress is a cinch when you know how it works. This article is compiled for WordPress beginners and covers the most basic steps (with as many helpful screen shots as possible). As Yoda once averred: “A journey of a thousand miles begins with a single step.” (Actually, it wasn’t Yoda who said that, but the Chinese philosopher, Lao Tzu). First, a quick definition of two important terms: front-end and back-end. Your Sitename is located in the top left-hand corner and your Username in the top right-hand corner. And your Dashboard’s navigational menu runs down the left-hand sidebar. Got it? Good. If we design your website for you, we’ll lay a firm foundation by installing all the essential plugins needed and configuring the necessary settings required. We’ll also build the site’s structure by creating main pages that match the core focus areas of your business and setting up custom menus to help site visitors navigate your site. Aligning all this to SEO best practices is crucial. While the front-end will look all skeletal at this stage, and not very pretty, we’re making progress. Next we’ll install your theme, including your choice of colour scheme and typography, add the content and images you provide, and mix in a dash of sass and swagger, making your site come alive with personality. So, yes, we’ve done all this for you. Now, over to you … we’re going to look at the main areas you’ll use: (1) Posts, (2) Pages, (3) Plugins and (4) Images & Galleries. 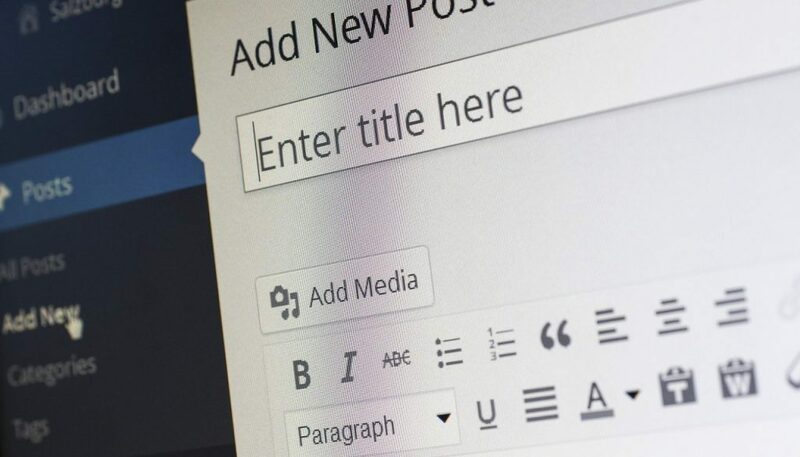 Let’s start by showing you how to add a blog post. May the force be with you. Please Note: Don’t start creating a blog post just yet. The idea here is to simply give you an overview, to orient you with your site’s functionality. We’ll cover the details of blogging in the “How to Write a Blog Post that Gets Google” guide shortly. First, what’s the difference between a Post and a Page? Good question. A Post is a webpage that forms part of your blogging component. When you create a Post, it will appear (and be accessed) via your blog thread. Through posts, you can add regular, fresh content to your site. A Page is a webpage that forms part of the main structure of your site. When you create a Page, it needs to be added via one of your custom menus. This includes the Home page, the About page, the Contact page, etc. Once created, this is content that rarely changes (aside from a few edits now and then). You’ll be presented with this blank canvass in the WordPress WYSIWYG visual editor. First, select the relevant CATEGORY. Why? If we design your website, we’ll create categories to match the keywords your main pages are built around. Categories help site visitors peruse blog posts that cover similar topics. If you don’t select a category, the post will automatically fall into the default “uncategorized” (or “other”) category. Second, create your POST TITLE. Next, scroll down your page using the power of your mind. If that fails, use your mouse. If we design your website, we’ll install the fantastic WordPress SEO by Yoast plugin (now simply called Yoast SEO). With this little magic wand, you can customise the way your blog post appears in search results—rather than allowing Google to guess what to include. (There’s a lot more this plugin can do, too. In all the websites we design, we configure its key settings. In the blogging guide, we’ll show you how to utilise all of its Jedi mind-powers … so the force will be strong in you). Wow! That looks like a busy screenshot with several Jedi mind-tricks going down. You can craft your content directly into the WordPress visual editor, or copy-paste content you’ve crafted in a Word Document. Add images and hyperlinks before publishing your post or scheduling it for a later date. There are many other things you can do, but these are the important basics. What about Tags? You can add tags if you really want to, although they add no value to the SEO mix. Once upon a time, in a far, far away galaxy they did … but because they were roundly abused, search engines don’t even bother with them now. Tags may be useful to site visitors, but usually they just add to the clutter. Like C-3P0. Your choice. Find this all a little time consuming? Creating a WordPress Page is very similar to creating a WordPress Post. So, what’s the difference again? WordPress Posts, which we’ve covered above, contain dynamic content that becomes immediately visible through your blog feed when published. 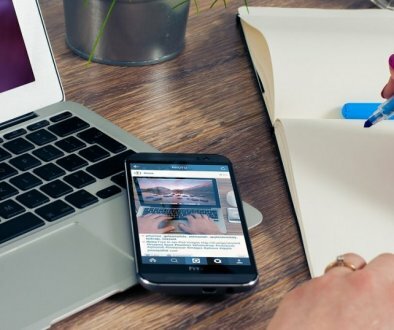 Although they both look similar when you’re creating them in the WordPress editor, think of Pages as informational content for your business and site. This content is of a ‘permanent’ nature. Think of Posts as blogs or topical content you create. This content has a date stamp to it (although you can hide the date or keep it visible). You shouldn’t need to create too many new Pages now that your website’s structure is complete, but Posts are where you’ll really express your Jedi potential. So, to create a WordPress page, simply select PAGES → Add New in the left-hand sidebar of your Dashboard, and follow the same steps as outlined above for POSTS. Then (and here’s the difference) … then add the Page to an existing menu or create a new menu by selecting APPEARANCE → MENUS in the left-hand sidebar. See this excellent tutorial on creating custom menus. Star Rating: At least an average of 4 stars from at least a hundred reviewers. Compatibility: Compatible with the latest version of WordPress. Last Update: A plugin that hasn’t been updated in the past six months is a plugin you want to avoid. Active Installs: At least 100 installs. The higher the better. Support: Does the plugin creator offer adequate support? You will need to process plugin updates. This is super-easy to do and we cover it under How to Maintain WordPress. Installing images is very simple. In a Page or a Post, just click the Add Media button. If you choose to Upload Files from your computer, you’ll be presented with a meta-box field in your right-hand sidebar once the image has uploaded. The Image Title field: Add a title that includes the keyword phrase for the post or page in question. The ALT-text field: Add a well punctuated sentence that describes the image and again, include your keyword phrase. This is important for SEO purposes. What’s the ALT-text for? 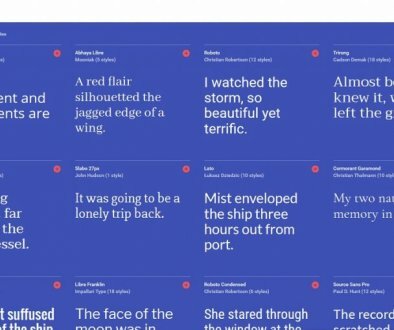 The “alternative text” is the text that appears should a viewer’s browser not be able to read the image. It is also, along with the image title, the only way search engines can “see” your image. Finally, the Attachment Display Settings allow you to choose the alignment of your image (centre, right or left), what you want the image to link to (usually select “None”), and the image size you prefer. These settings can be adjusted in the WYSIWYG visual editor, too. Adding Galleries is not much more complicated, and WordPress.com have put together a great tutorial you can peruse entitled, Galleries and Slideshows. You can also access your Media Library directly by selecting Media in the left-hand sidebar in your WordPress Dashboard. There you have it. Are you feeling the power of the force? Well, you’re not quite a Jedi knight just yet. A very important part of mastering WordPress involves maintaining WordPress. 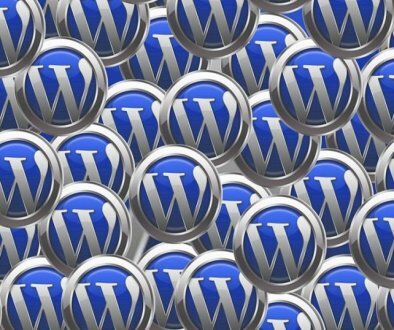 So, before you head off to battle storm troopers, we suggest you work through the article entitled, How to Maintain WordPress? Our Classic or Premier packages come installed with the fantastic Themify Drag & Drop Builder. With this tool, your ability to create unique and custom pages and posts increases exponentially.